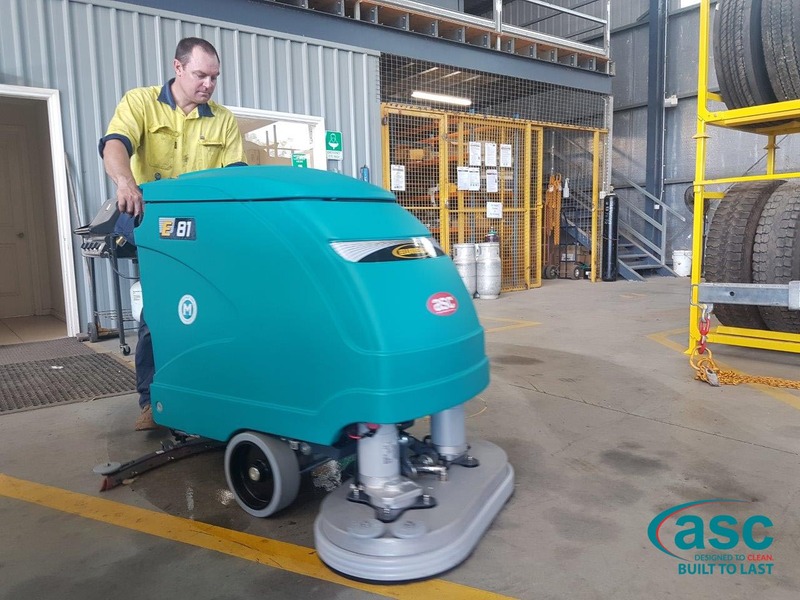 J.J. Richards and Sons Wodonga recently purchased an ASC Eureka E81 walk behind scrubber and a ASC MEP walk behind floor sweeper for their new workshop facilities. 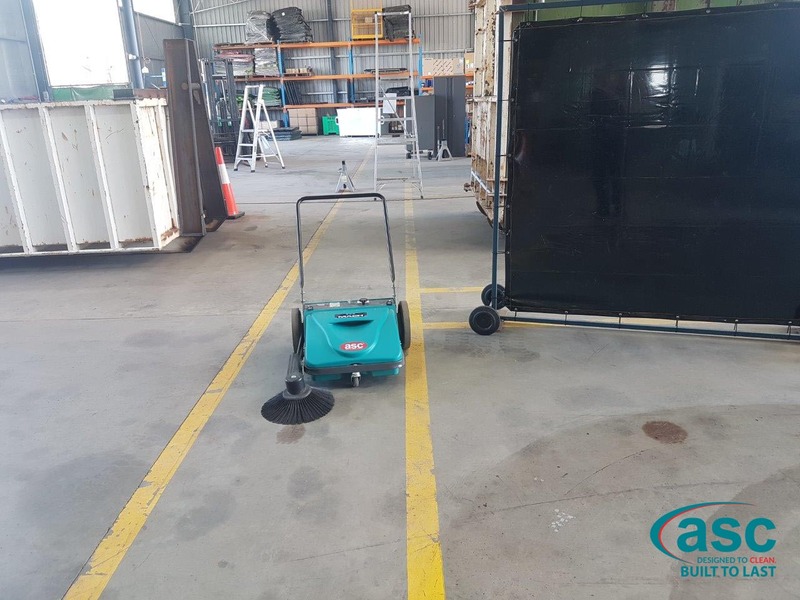 Their investment in the 2 ASC machines will now enable the staff at the JJ Richards to have the tools required to keep all oil and dust off their floors. 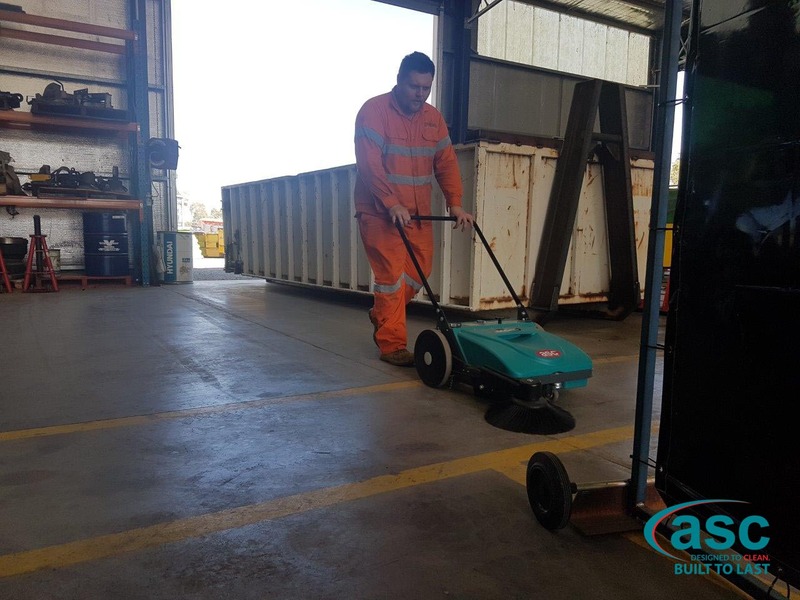 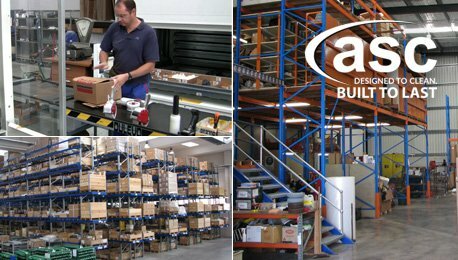 The 2 ASC machines will save the company more than 85% in labour time compared to manual cleaning using a mop and broom.